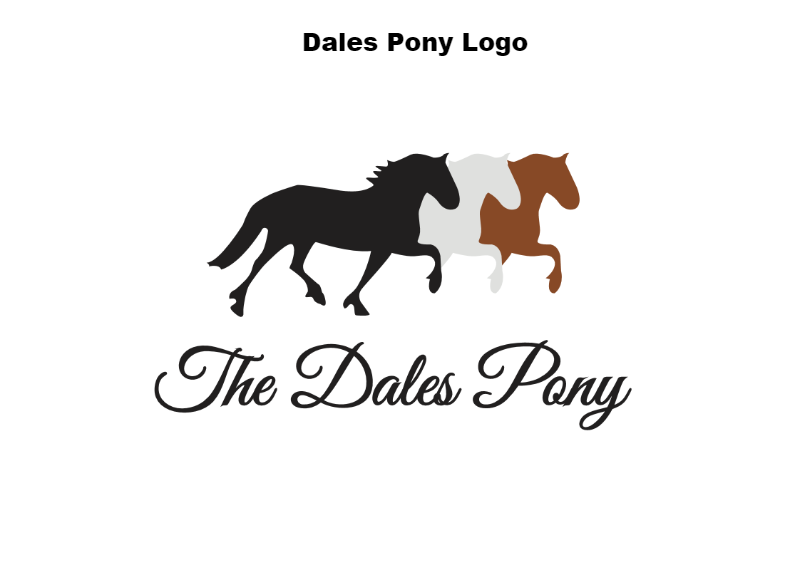 Have your choice of logo embroidered on the front left breast'.. 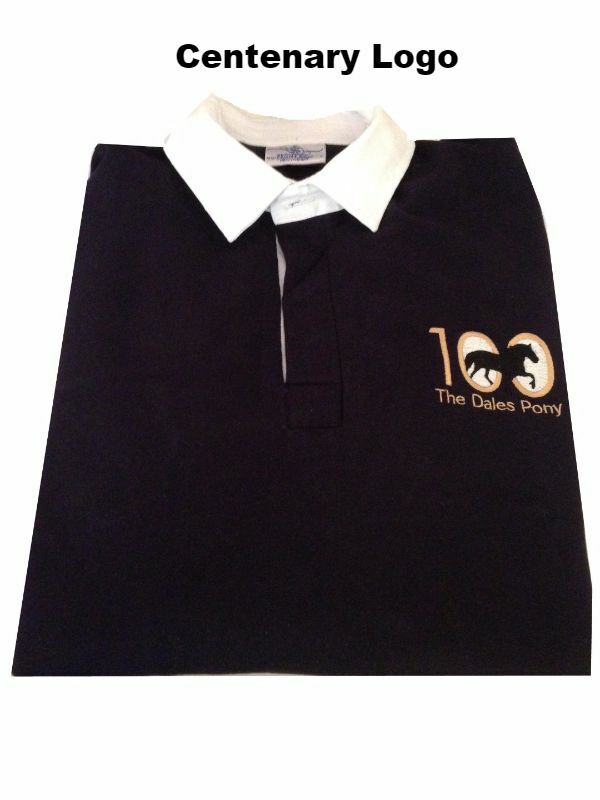 Traditional styling with rugby collar. S - 34/36" M - 37/39" L - 40/42" XL - 43/45" XXL - 46/48"